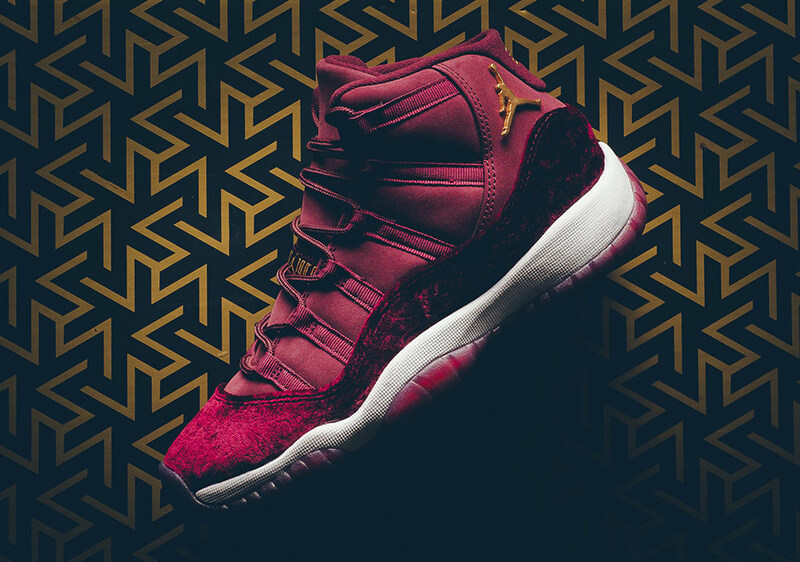 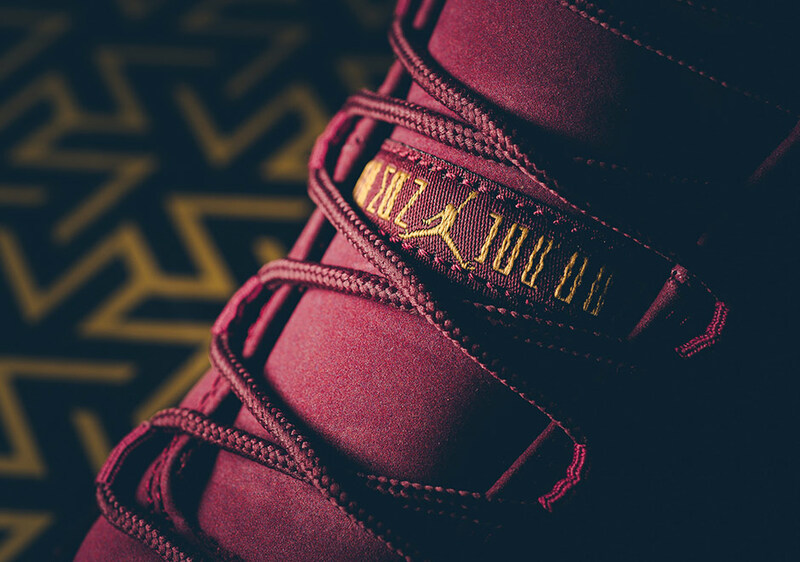 Air Jordan 11 Velvet "Night Maroon"
Jordan Brand releases the Air Jordan 11 “Night Maroon” for the upcoming Holiday Jordan Heiress collection. 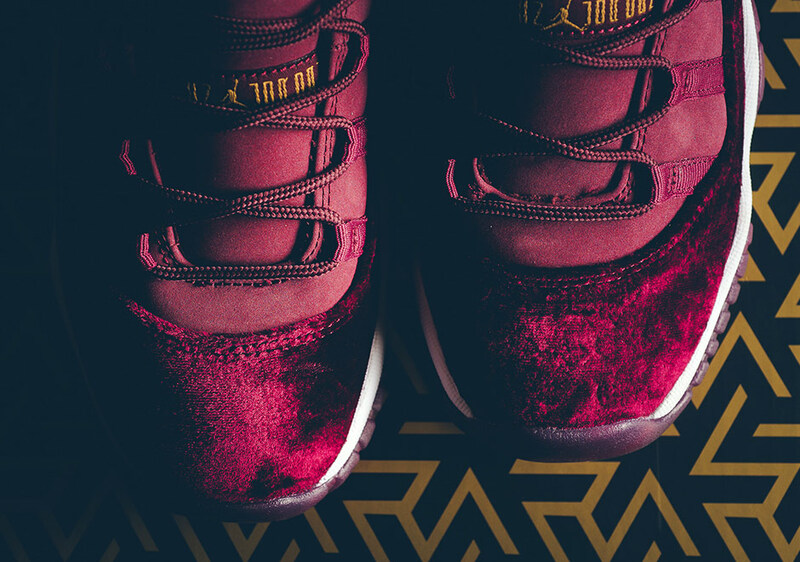 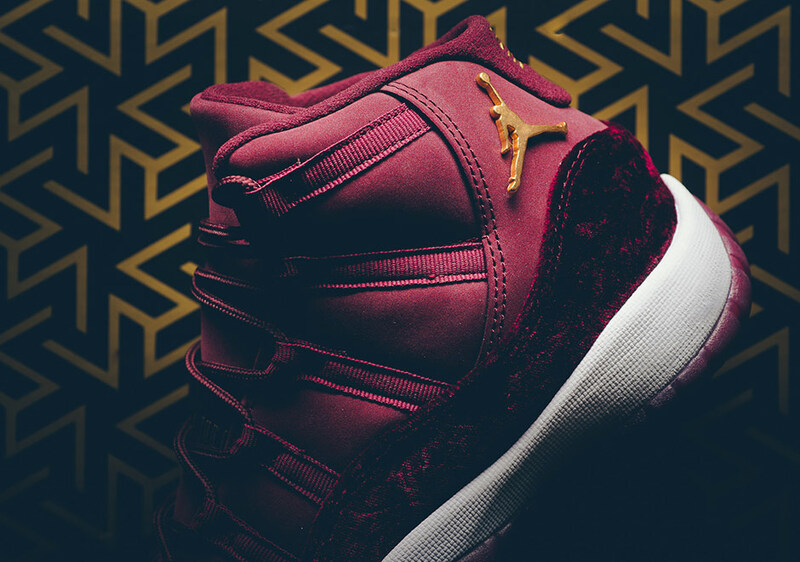 The Air Jordan 11 is given a Night Maroon colorway and is dressed in velvet. 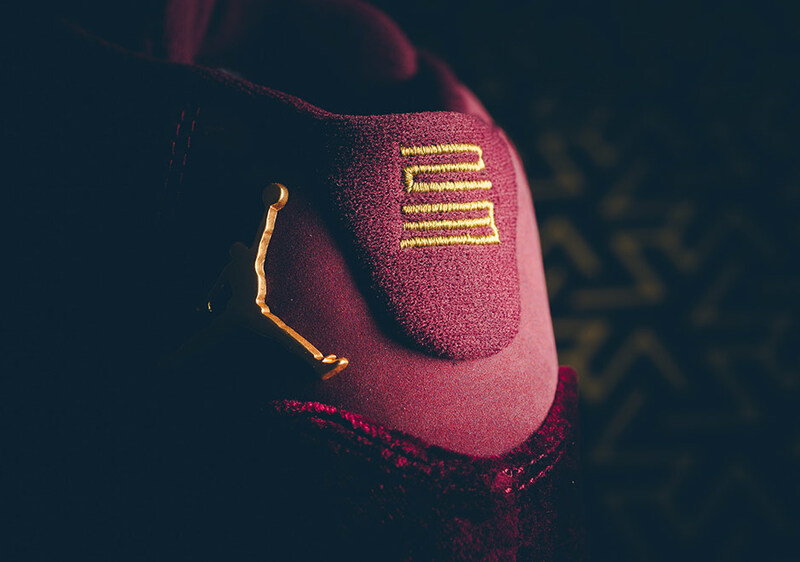 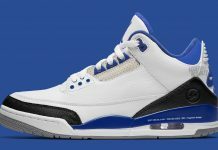 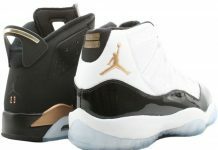 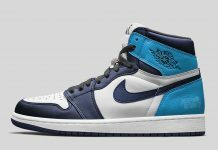 Metallic Gold accents the Jordan logo on the upper collar, with further Jordan Branding throughout. 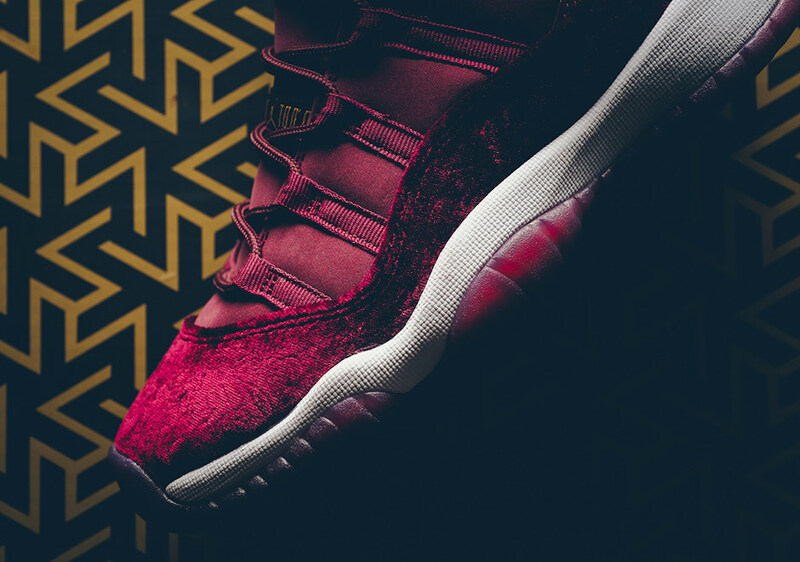 Look out for the Air Jordan 11 “Night Maroon” at Jordan Brand retailers on December 17th, 2016 exclusively for grade school.